Since this new patch I've been consistently seeing Yamato AP shells literally registering as 'pens' (not overpens) and doing zero damage. In my last battle a DD took a pen right in front.. in the nose.. and it penned.. for zero damage. Hit an Iowa flat broadside 10km in the citadel.. where normally a shot like that would hit for 2 or 3 citadels... registered SIX pens... ZERO DAMAGE. What have they changed this patch? wth? You're probably hitting the turrets. err.. flat broadside.. 10km.. citadel in center.. it registers six pens. iowa. Even if RNG shat on me and gave me no citadels it should still not have given zero damage when it does 6 pens. I keep seeing this zero damage every time now after the patch. 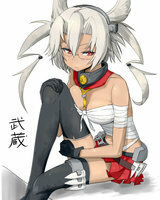 They are storing 29% of all damage done by Yamato's and releasing them as extra damage done when Musashi's hit ships. It's just a marketing tool to speed up "word - of - mouth" sales for the Musashi. Once the Missouri gets mothballed all damage will revert to normal. Does this help answer your question (y/n)? Seriously though, if you really think that there's a problem, submit a replay to WG -- preferably many of them. Bugs happen, but they're not going to act on a single forum post, they'll need a lot more data than that. If you are hitting the broadside of a ship, keep in mind the torpedo protection. Sometimes shells will go through that section of hull, penetrating the torpedo bulges, but shattering against the hull itself. This will register the hits as penetrations, as the shells did go through that first bit of armour. However, shattering on the actual hull of the ship—while not represented in the hit markers—will have the shell doing 0 damage. This sort of thing is also commonly seen shooting at ships with multiple, layered levels of armour, offset from one another. The French cruisers are a great example of that. Oh, and needless to say, no. 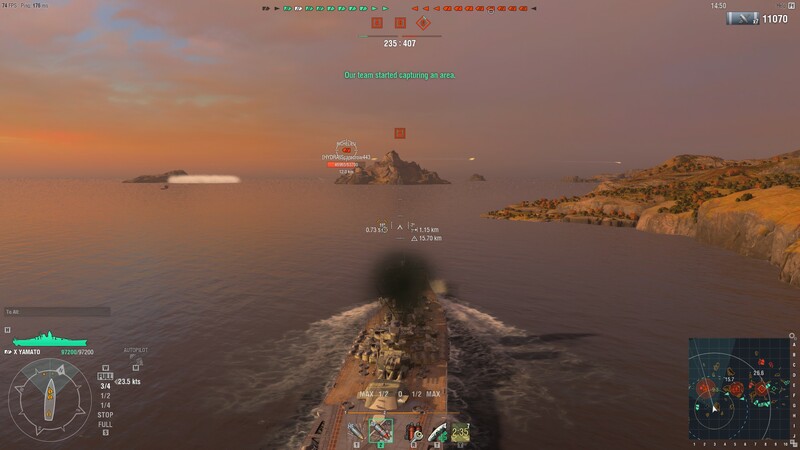 The Yamato has not been nerfed. It's just bad luck on your part, and should clear up sooner or later as long as you keep a steady mind. Don't let it bother you. If they'd changed anything, they'd have said so. They didnt say anything about it, so, it didn't happen. Wargaming storing 29% of all damage done by Yamato's!?!?! Don't they know how disasterous storing that much Yamato Damage for that long In Wargaming HQ can be!?!?!? It would be a PR nightmare if they nerfed a ship without telling people about it in the patch notes. 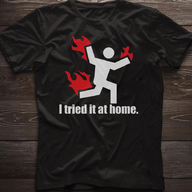 I highly doubt they did. However it could be, as previously mentioned, a bug due to Yamato and Musashi potentially having some code overlap/sharing. I'd take replays and send them in if it's truly as consistent as you say it is. Considering the new Midway changes, it wouldn't surprise me if they nerfed the only remaining T10 battleship with a citadel. [edited]. WG has stealth nerfed before; they rarely admit it. Hello @Skyfaller, could you please contact our support team about this? If it is indeed a bug, this will be hugely helpful for us when we are working to fix it! 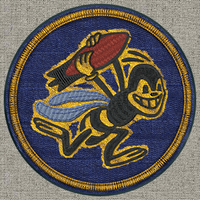 Been several patches, no changes. Zero damage pens still are the norm. Whatever was done when Musashi was introduced has borked something in the Yamato... or perhaps its the shell or the gun code itself. 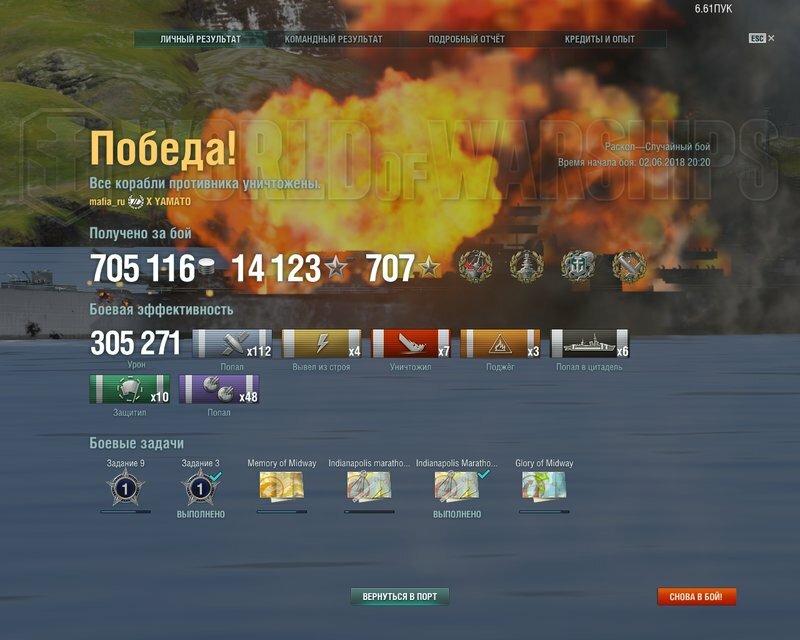 Recently I had a Montana at 4km range its flat broadside showing to me and once again, guns fired at citadel center area, 6 pens register... and damage counter does not change nor does Montana's HP drop. Even weirder, overpens are now a thing on near waterline or at waterline broadside shots. That should literally not be possible as the shells are literally going through the thickest armor of the ship, all its boliers/citadel internals and hitting the armor on the other side to boot. Its absurd that Yamato now has to 'game the failure design' of this game to do damage... because for some reason, post Musashi patch, Yamato shells only do high damage if hitting the upper side belt armor. I can pull 40k damage on a BB without hitting citadel when I fire there.. but if tap the citadel area its a zero damage pen or an overpen for 1k~ damage. In fact its becoming game-the-game that HE is a more reliable damage dealer than AP and that is disgusting to even consider. I'm going to quit this game soon if they don't stop with the stealth nerfs. 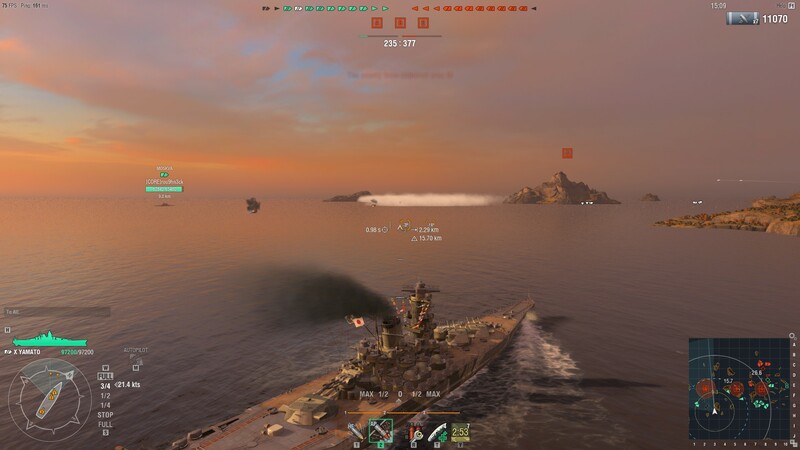 After the last few patches my yamato is doing about 20k damage after hitting 20-30 shells, many on full broadsides. To make it worse, the turrets are absolutely retarded. Check what mine are doing the last game, they're moving 360 degrees, but in the opposite direction to where I'm aiming. Turret 3 is moving clockwise in this picture, right through the secondary turret! heh, what are these trying to show? This is the turdfest that keeps happening in Yamato ever since Musashi was patched into the game. Gun accuracy is fubar compared to before. Shells do zero damage on pens. 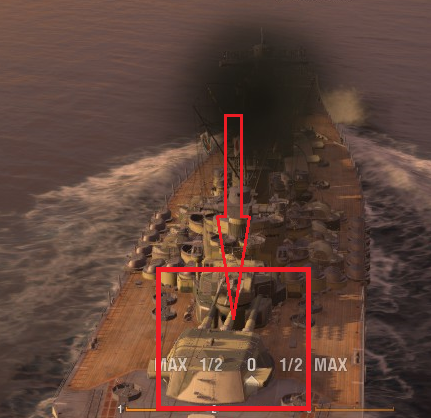 Shells hit ships in solidly in their side armor, be it lower waterline (citadel) area or upper armor belt for incredibly low damage considering this is Yamato firing AP shells at BBs whose armor it should be basically ignoring at any range under 10km. What is this WG? 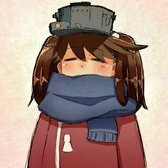 Do you have to stealth nerf and completely ignore issues with IJN but holy cow a single little issue with soviet ships gets patched right away? The rear turret is moving through the secondary turret etc. It's supposed to rotate the other way..
and the price of the ship I will not purchase it! This might interest a few of you. America nerfs Yamato. Try to play with your hands.Normally, he plays. Was there ever a support ticket sent in about the Yamato over-penetration at waterline and zero pen issues discussed in this thread?